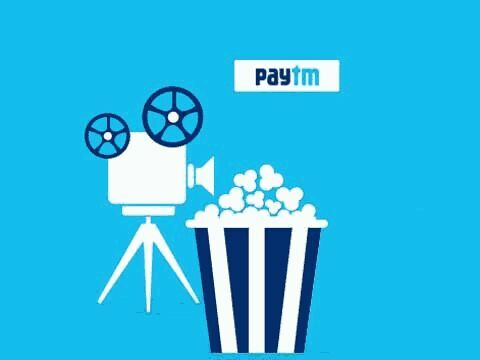 Book your Movies now on Paytm & Enjoy! How to get Movies 100% Cashback upto Rs. 200? - Use Promocode FILM50 to get 50% Cashback on ticket price Upto Rs. 200. - The maximum Cashback amount that can be redeemed is Rs. 200. - This Promocode is only applicable for booking movie tickets on Paytm.com and Paytm App. - Offer is valid for a limited period only. - Promocode can be used only once per user per transaction. - Please make sure to apply the Promocode before clicking on “Proceed to Pay”. - Cashback will be credited within 24 hours of a successful transaction.